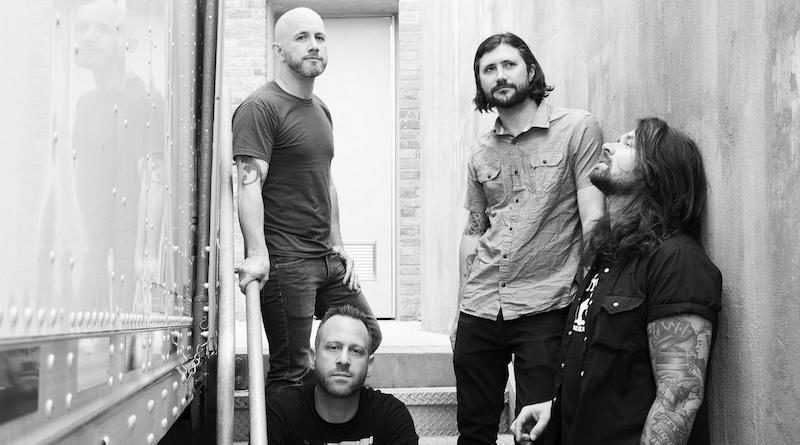 Long Island emos Taking Back Sunday are set to celebrate their twentieth (!) anniversary with a run of UK dates next June! 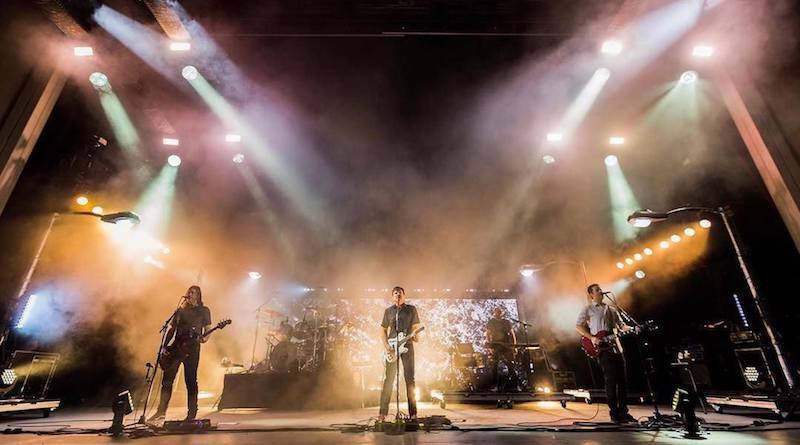 Get tickets for 2018’s instalment of Slam Dunk Festival at Birmingham NEC, with headliners Jimmy Eat World!